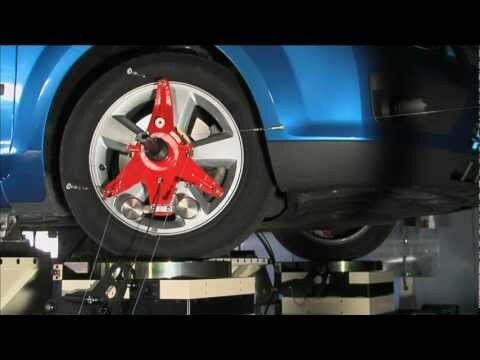 This video describes the SPMM 4000 from AB Dynamics. The same machine that Morse Measurements owns and operates out of their Salisbury, NC test facility. The SPMM 4000 makes highly accurate Kinematics & Compliance (K&C) measurements on a wide range of 4-wheeled vehicles. Morse Measurements has tested everything from full-size Hummers to golf carts to Indy cars and look forward to testing your car!